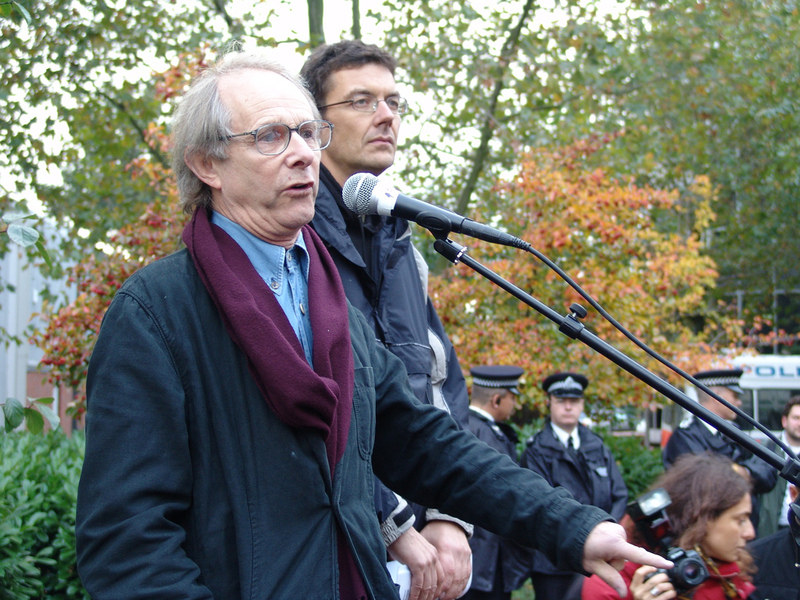 Ken Loach, the director of the award-winning film I, Daniel Blake, will be a speaker at this year’s Durham Miners’ Gala. As well as winning a Palme d’Or and Bafta Best British Film Award for I, Daniel Blake, Ken Loach has directed other well-known films and TV programmes such as Kes, The Wind that Shakes the Barley, Land and Freedom, Cathy Come Home, and Z Cars. I, Daniel Blake tells the story of a Newcastle craftsman who suffers a serious heart attack and finds himself on benefits. He then has to navigate a nightmare world of benefit sanctions and bureaucracy as he struggles with his failing health. In previous years, the speakers at the Durham Miners’ Gala have included Labour leader Jeremy Corbyn, veteran left-wing MP and former miner Dennis Skinner, ex-Labour leader Ed Miliband and Royle Family actor and trade union activist Ricky Tomlinson. 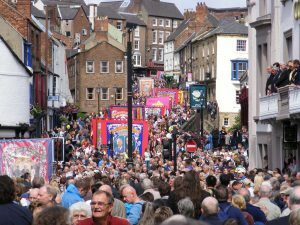 The 133rd Durham Miners’ Gala (known locally as The Big Meeting) will be held on Saturday 8th July, 2017. The Gala, attended by 150,000 people each year, includes speeches, marching bands, food stalls, exhibitions and a funfair. A music festival, the Marras Festival, will also take place as part of the Gala from 7th to 8th July on Houghall Campus, Durham. The Marras Festival will feature bands such as The Lightning Seeds and Frankie and the Heartstrings. 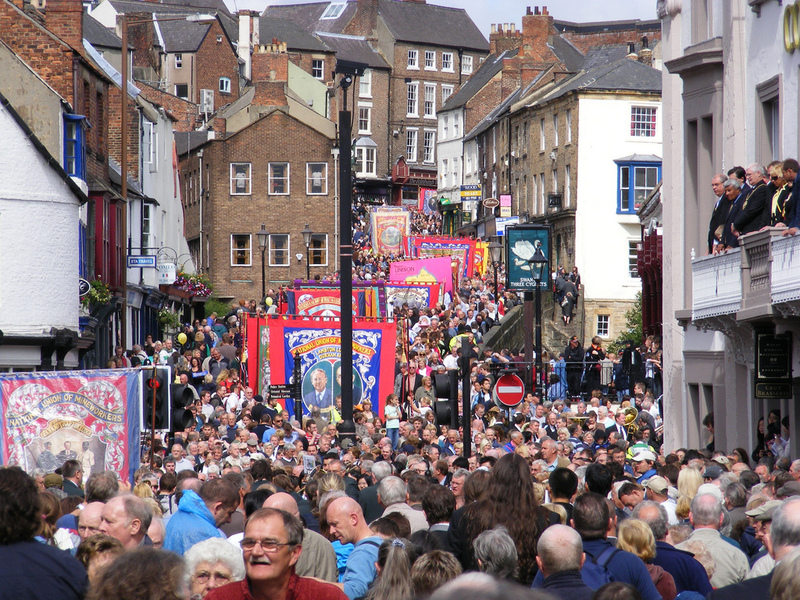 More information about the Durham Miners’ Gala, which is the biggest trade union and community event in the world, can be found at www.durhamminers.org. Next articleWho Are Durham’s General Election Candidates and Could Labour Lose?